It’s that time of the year when spring clean-ups are complete and it’s time for renovations to begin. Choosing the right contractor will help keep your renovations on time and budget. For many homeowners choosing the right contractor can be more overwhelming than the project itself. We have compiled a list to help you decide on the right contractor to help with your project. Are there warranties associated with labour materials? How Much Deposit Should a Customer Give? Do you have any other tips or advice to add to the list? Let us know what you think in the comments below! March 15-21, 2015 marks Canadian Agricultural Safety Week presented by Farm Credit Canada. The purpose of this campaign is to educate and empower producers and their families on the importance of practising safe agriculture. According to the Canadian Agricultural Safety Association (CASA) every year Canada mourns the loss of about 100 adults and 12 children due to agricultural fatalities. CASA’s role is to mend the gap between how safe farmers believe they behave and what is actually occurring. 1. Recognize the hazards. Agricultural operations involve a lot of moving parts to get the job done. This includes machinery, related equipment, moving vehicles etc. Identifying, assessing and managing hazards will help prevent injuries, and protect your operation from disruption and loss. 2. Maintain, operate and repair equipment properly and safely. Follow manufactures specifications, keep everything in prime running order, use proper safety equipment and make sure everyone is up to date on training. 4. Use the right equipment for the job. Machines are carefully engineered to eliminate hazards related to tipping, rolling, over falling etc. Employers who “jerry-rig” the equipment are exposing their workers to hazards and compromise the integrity of the equipment. 5. If you have to change the design of a hopper or any other piece of farm machinery, involve an engineer in both the design and installation. Equipment design changes fall within the practice of professional engineering. In Ontario, section 12(1) of the Professional Engineers Act requires that this work be done by a holder of a licence, a temporary licence or a limited licence. Under section 12(3) (b) of the act, this work may also be done by an unlicensed individual who has a licence holder assume responsibility for the engineering work. 1. Inspect concrete around posts for damage, any cracks caused from frost should be fixed right away to maintain the integrity of the posts. 2. Clean all debris from around the fence such as a buildup of fallen leaves and dead weeds; this will help prevent rotting. 3. Check your fence for any screws and nails that may have been pushed out due to the frost; they can be a safety hazard for both children and pets and will also compromise the integrity of your fence. 4. Replace any cracked boards, and look for any knots that have created weak spots. 5. Power wash and scrub your fence to remove any dirt and grime; this will remove any mold and minimize the chances of your fence rotting out. 6. Now is also a great time to paint, stain or reseal your fence; doing so will give the fence an extra layer of protection from drying out and warping. We highly recommend including your fence in a spring cleanup. Be sure to spot and fix any issues quickly, doing so will greatly extend the life of your fence, keeping your family and loved ones safe and secure. We would be more than happy to help you with a spring inspection. Please call a location near you for more information! 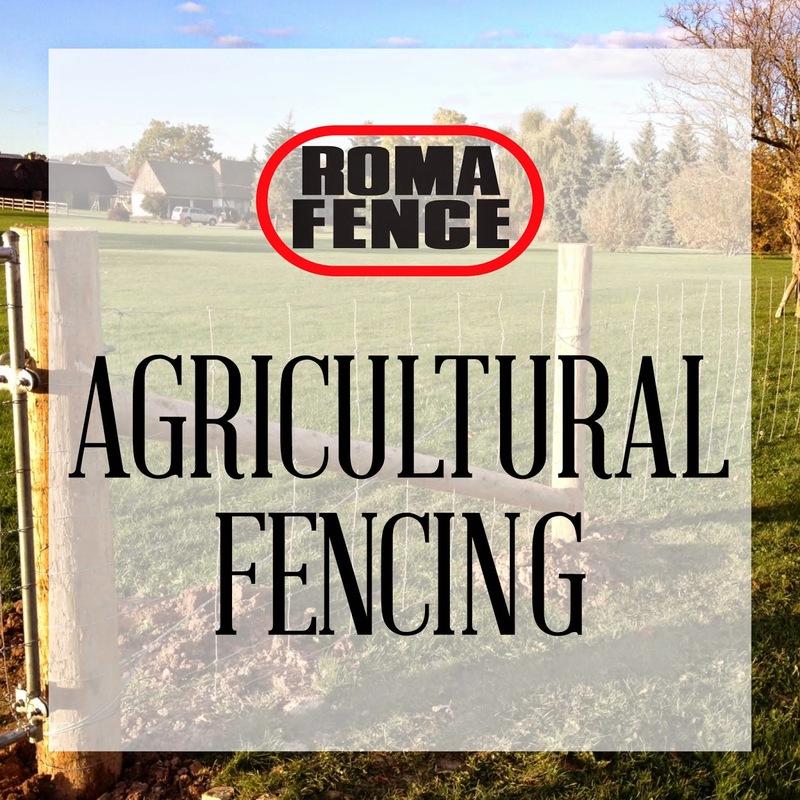 Agricultural fencing also known as farm fencing has been around for hundreds of years. Originally animals were allowed to roam free and farm fencing was used to keep livestock out of crops, gardens and places they were unwanted. As the population became more dense, and land was occupied by buildings and plants we started using farm fence to create perimeters around the animals therefore fencing them in, quite contrary to it's original purpose! 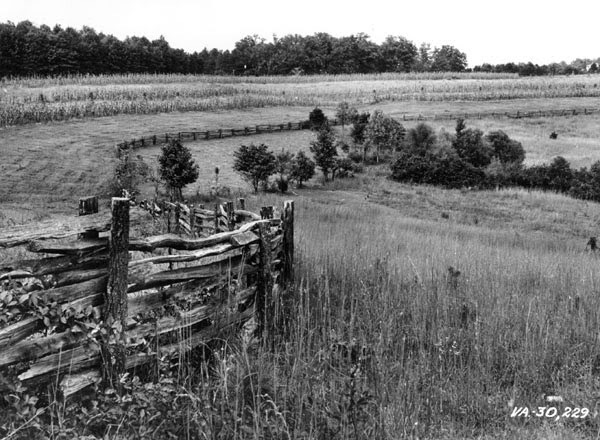 Early farm fences were made of materials most easily found such as stone or wood. Nowadays farm fences are manufactured from wire and installed with wood and steel posts. 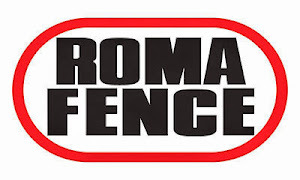 Roma Fence is proud to distribute our very own line of agricultural fence products produced at our manufacturing plant, Acculink Fence & Wire Inc. in Bolton, Ontario. 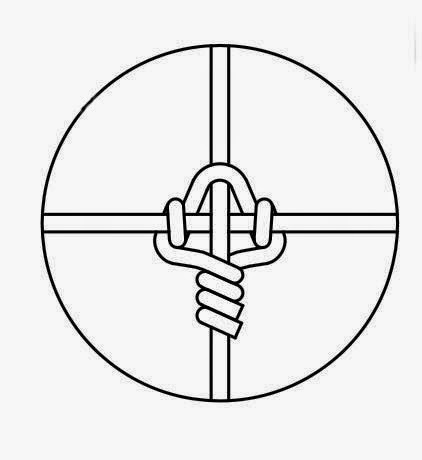 A notable feature of our product line is our Sure-Lock Knot technology. This speciality knot provides superior resistance to movement during adverse weather conditions, animal penetration or climbing. The line wires are crimped for added flexibility to allow the fence to be installed over varying terrain. Heavy style Sure-Lock Fence is manufactured with 9-3/4 gauge wire and is available with either Class 1 Zinc Coating or a Class 3 Coati ng. This is a long lasting fence suitable for cattle ranching, highway right of way and general perimeter fencing of fields and yards. HIGH TENSILE SURE-LOCK TIGHT LOCK FARM FENCE High Tensile Sure-Lock Farm Fence is manufactured with 12-1/2 gauge Class 3 galvanized wire. Line wire tensile of 180 to 210,000 psi increases fence strength while providing a economical fencing alternative. High Tensile wire fencing requires little or no maintenance and when installed properly is will not sag or stretch. High Tensile Tight Lock Farm Fence is suitable to control livestock, protect crops and to enclose pastures and compounds. All of our agricultural fencing products are sold in 20 and 40 rod rolls, and are produced in a variety of heights suit your needs. Our mild wire (948-12-9-3/4 class 3) and high tensile (949-12-12-1/2 class 3) fences are approved by the Ministry of Transportation! 1. Privacy: The most obvious reason for installing a fence around the perimeter of your property is for privacy. A fence will block views into your backyard and vice versa. 2. 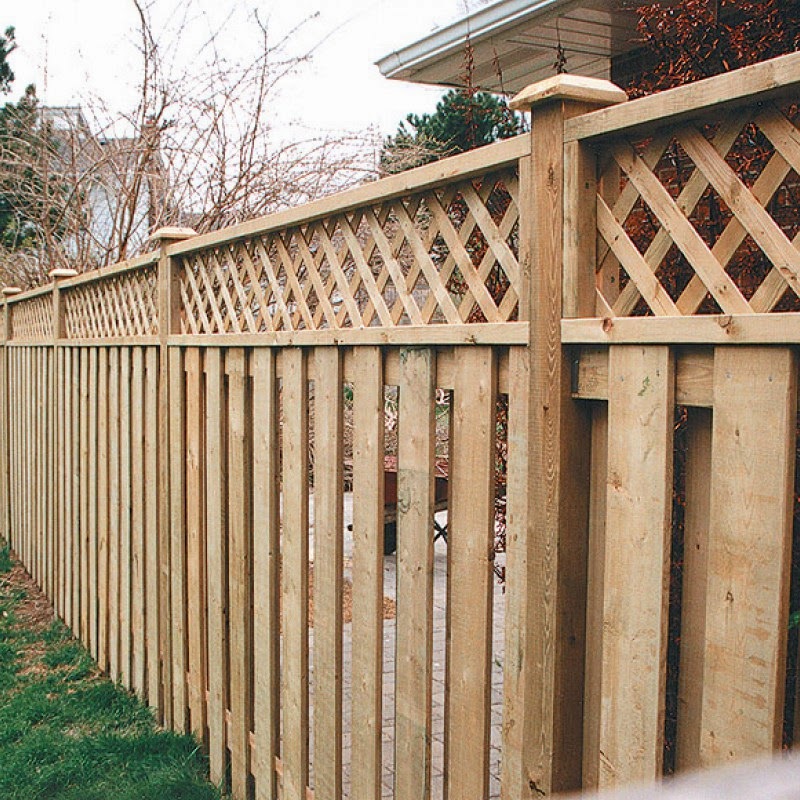 Noise Reduction: Although neighbours are wonderful, adding a fence around your property will keep out the chatter and noise going on around you, helping create a backyard oasis. 3. Landscape/Decor: Incorporating a fence into your property gives climbing plants something to lean on, also selecting a decorative iron fence can really extend the interior design of your home to your outdoor living space. Fences can and be both functional and aesthetically pleasing. 4. Property Value: When listing your home, every upgrade counts. Most buyers value the addition of a fence for their children or pets therefore increasing your property’s value. 5. Safety: Fences are an integral part of keeping your family and pets safe. A fence will keep children and pets in an enclosed area out of harm’s way, and most importantly will avoid many accidents when installed around a pool or pond. 6. Security: Installing a fence will provide security around your home, it blocks vision as well as unwanted passage. Chain link is a great choice to cover both small and large areas. 7. Creates Boundaries: A Fence will create boundaries around your property and help provide a visual of where your property begins and ends. This week’s advice is all about chain link. Although choosing the right chain link might seem like a daunting task with all the options available, we have put together a brief overview that will guide you through the process. Chain link fence is known for its durability and low maintenance. It is also very cost effective when covering a large or small area, Acculink’s chain link fence carries a warranty on its product against rust and corrosion. Our chain link is also available in a variety of colours and finishes, allowing the fence to blend into your décor seamlessly. Choosing a chain link system offers an economical solution for security which is maintenance free. 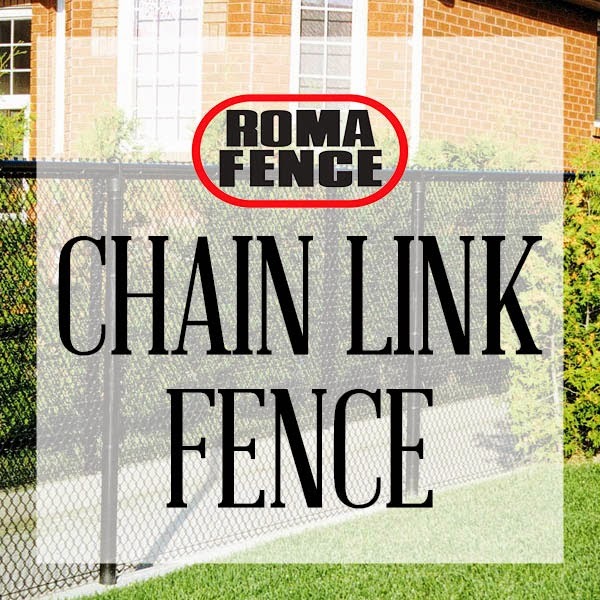 Chain link can be used in almost any situation, you will find a higher security fence around the perimeter of an industrial area, or a shorter chain link fence around a pool, school or residential property. Chain link is also used in our dog kennels and along major roads and highways. We offer two types of finishes, “knuckle-knuckle” which is a smooth, safe finish (for schools, homes etc) and alternatively “twisted-knuckle” (industrial, security fences etc) which is a sharp, twisted edge to help prevent climbing. We manufacture our chain-link fence onsite giving us full quality control in workmanship. We offer many options to suit your application. Standard size chain link is either 1 ½” or 2” diamond size in an 11, 9 or 6 gauge material. Some key factors that set us apart from other chain link suppliers are our fence heights that range from 18” to 144”, diamond sizes from 3/8” to 4” and lengths of 25’ to 100’ per roll. We manufacture our chain link in either a galvanized finish or extruded PVC (vinyl) in black, brown, white, or green. Custom colours are also available. Snow fences have many useful purposes especially in Ontario. Ski resorts use them to collect snow, home owners use them to protect trees and shrubs, the benefits are endless. 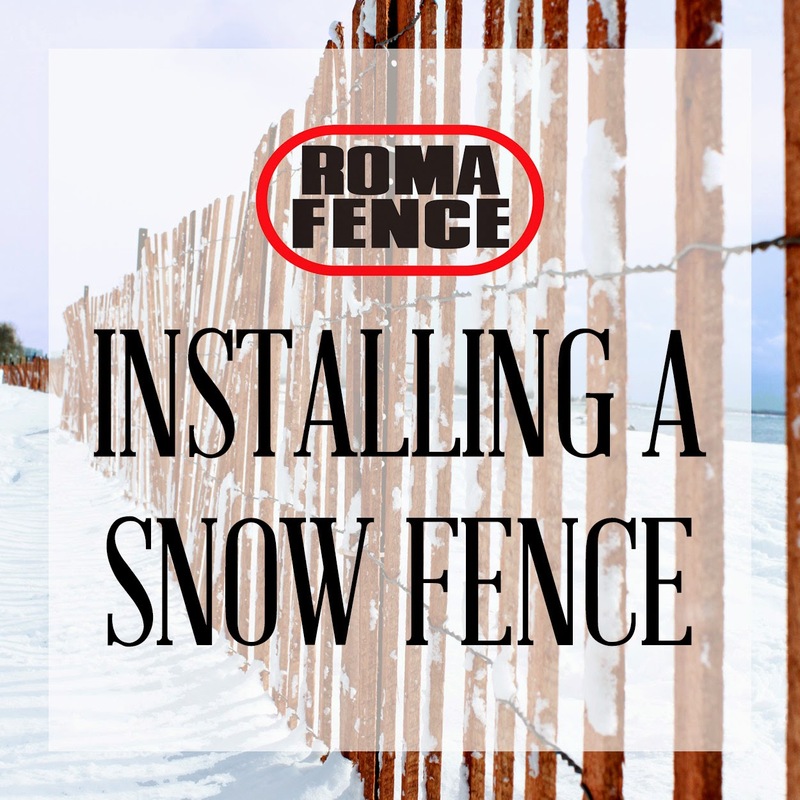 To learn more about why we recommend a snow fence check out our last blog post with lots of winter tips here. 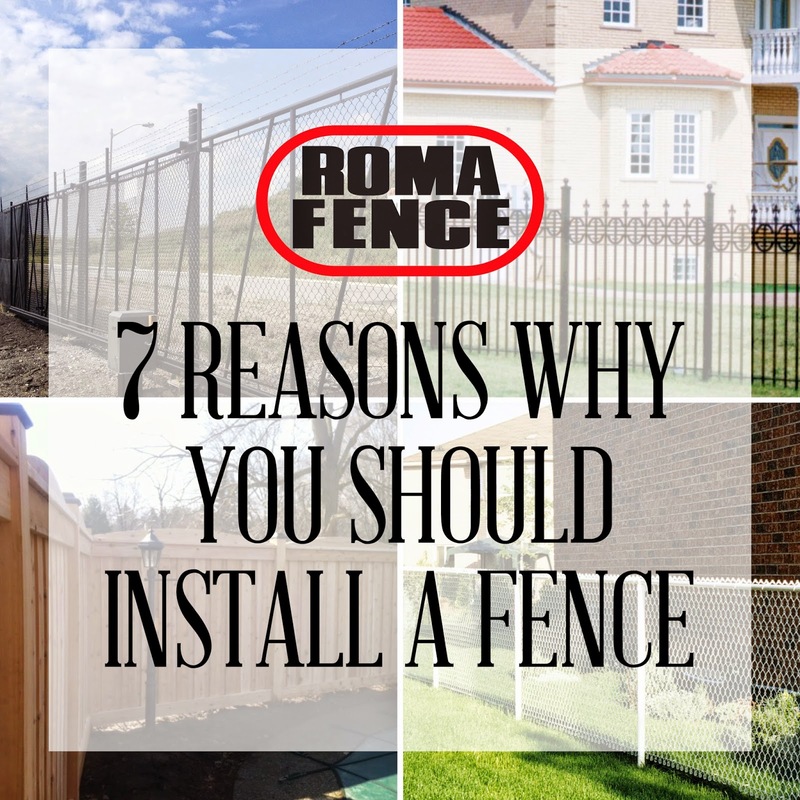 Once you have made the decision to purchase a snow fence, planning the proper installation will greatly improve the fence’s effectiveness. Collect information on the weather characteristics in your area. You’ll need to determine the weed speed and direction and the average accumulated snow fall. Collecting this data will help you decide on the best position for installation. Snow fences should be placed perpendicular to the prevailing wind direction. Measure the area where you want to set up the fence, take the length and divide by 8, this is how many posts you will need. Now add 1 for each end – these are your anchors. Don’t forget the purpose of a snow fence is to create drifts rather than prevent them. Use a snow fence to your advantage by protecting your property and planning an idea area to collect snow. The best advice we can give is to hire an experienced installer. It makes all the difference in the longevity of your investment. Wood Slat Snow Fences starting at $48.00! HowStuffWorks.com Contributors. "How to Install a Snow Fence" 17 May 2011. HowStuffWorks.com. <http://home.howstuffworks.com/how-to-install-snow-fence.htm> 09 December 2014. "U.S. Fence." Snow Fence Installation Instructions. N.p., n.d. Web. 09 Dec. 2014.